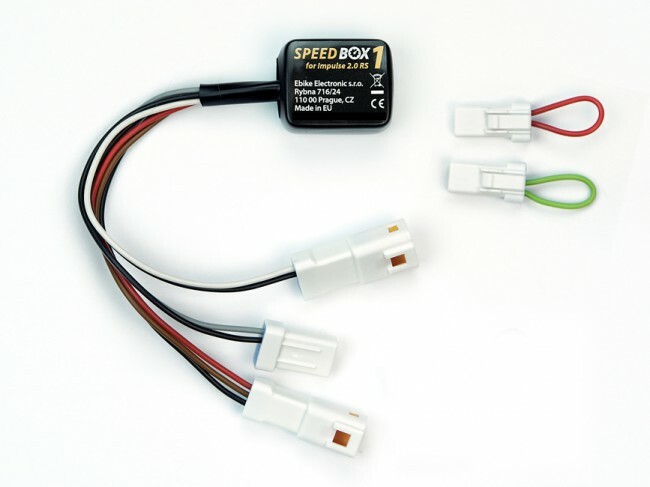 SpeedBox for Impulse is a processor-controlled e bike tuning module that allows you to increase the top speed of your e-bike up to 50 km/h. 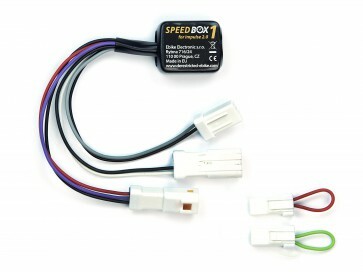 The display shows half the speed after activation. Activation and deactivation is carried out by inserting the green / red cable plug.